Techland explains that players “could be missing” the full experience by not playing with the patch. 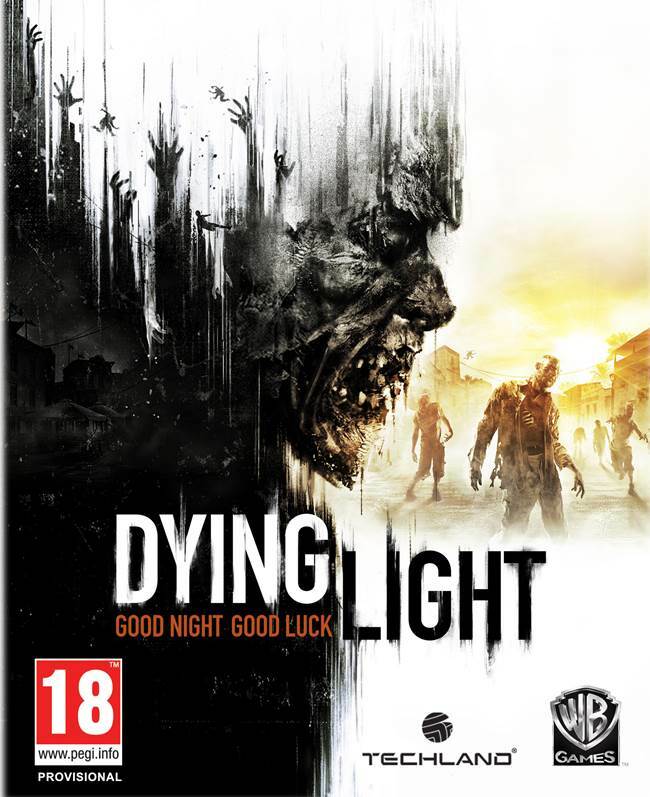 Players experiencing issues with Techland’s Dying Light, which recently released to decent reviews last week, are advised to download the day one patch as it significantly changes up the experience. Heck, without it, you won’t be able to play co-op or Be A Zombie mode. 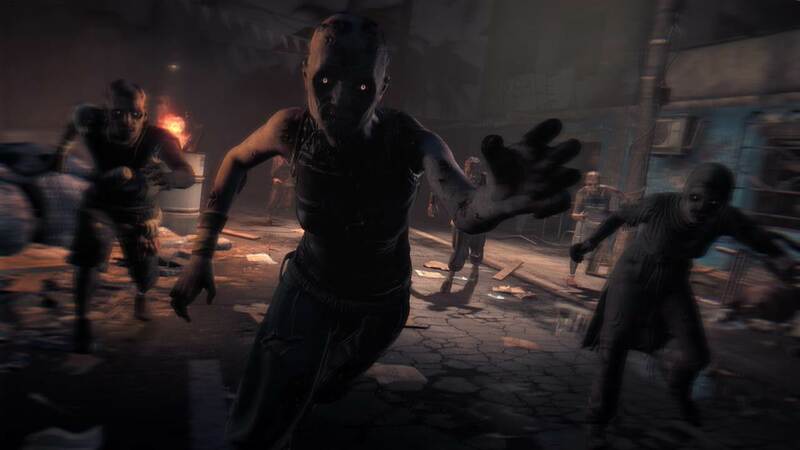 Posting on its official Facebook page, Techland stated that, “We’ve seen some players could be missing out on the full experience by playing the unpatched version despite a patch being available on launch. It’s interesting to note that players have come up with various PC mods for Dying Light which would be blocked through the patch. Will Techland find a common ground with modders? Stay tuned for more information.